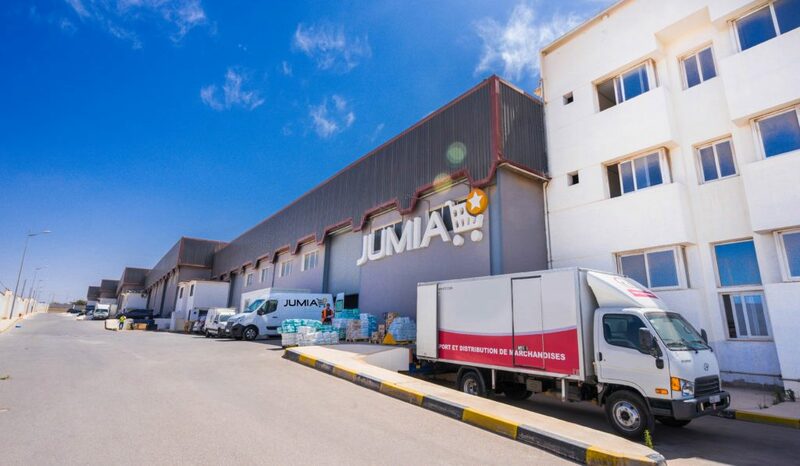 Jumia said on Friday that it hopes to raise $196m for shareholders and for future investment. 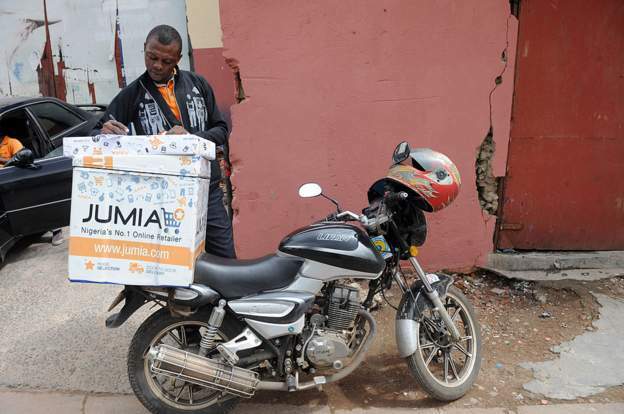 African e-commerce start-up Jumia has finally debuted on the New York Stock Exchange. Jumia listed 17.6% of its shares at $14.50 a share as it hopes to rake in more investments to expand. 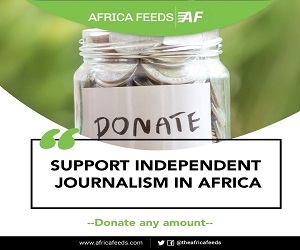 The company which is now the first African start-up to list on the New York Stock Exchange will have access to a larger pool of investors and global visibility. Officials of Jumia said on Friday that they hope to raise $196m for shareholders and for future investment. Jumia has four million active consumers on its digital platform as at 2018. Founded by two French entrepreneurs in 2012, Jumia is also the largest shareholder is MTN, Africa’s biggest telecoms company.